The Centre for International Security Studies, the Sydney Cybersecurity Network and the New York Times in Australia present New York Times national security correspondent and senior writer David E. Sanger in an exclusive appearance discussing his latest book, The Perfect Weapon. 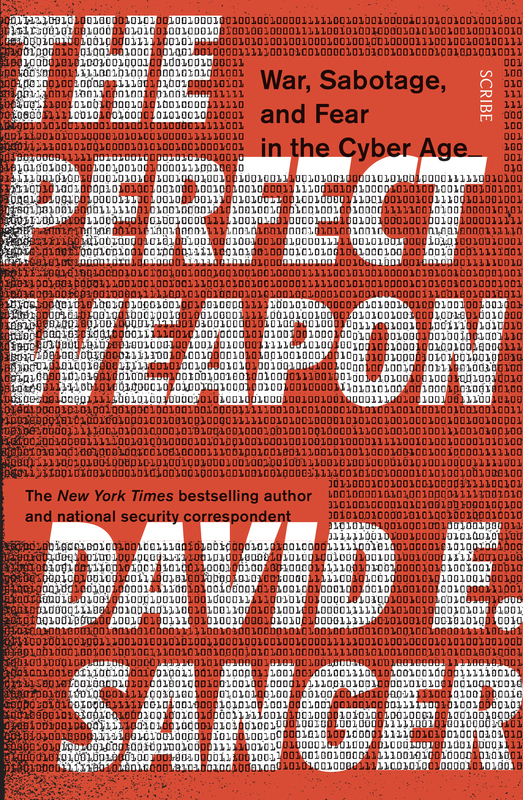 Moving from the White House Situation Room to the dens of Chinese government hackers to the boardrooms of Silicon Valley, David Sanger will reveal how the world is coming face-to-face with the perils of this technological revolution. Following his talk, David will be joined by former colleague and New York Times journalist Raymond Bonner for a discussion and audience Q&A, moderated by Professor James Der Derian.